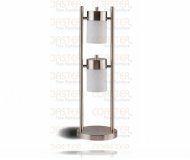 Dimensions:16W x 28 1/4H in. 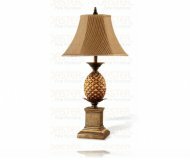 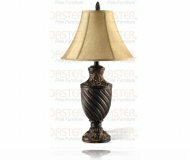 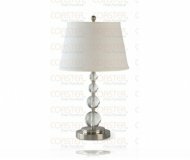 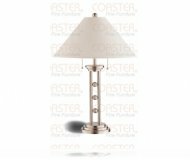 Metal Table Lamp With Fabric Shade. 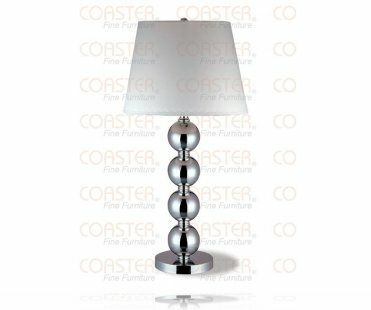 MSRP: $179.99 $149.99 Seen it for less?